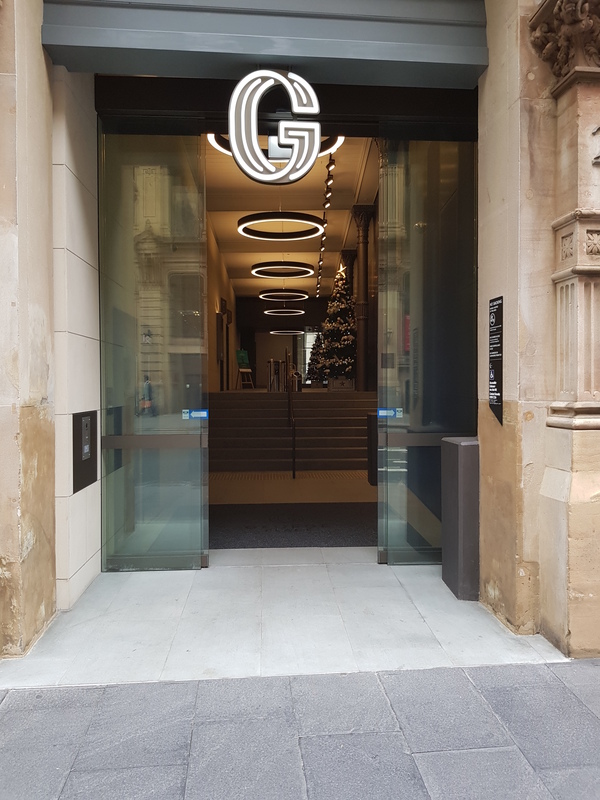 FDC Constructions engaged us to contribute to the new George Place Building, Sydney. 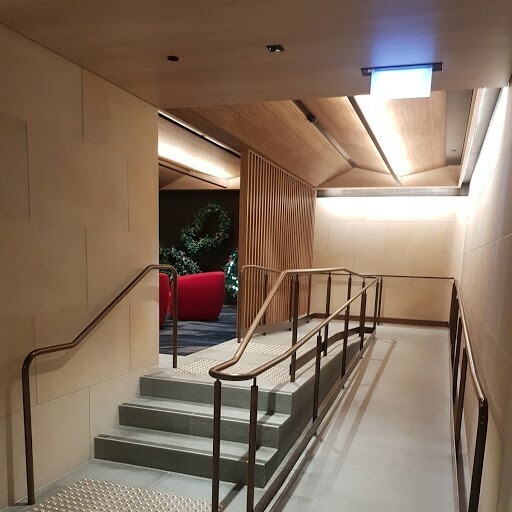 This involved a large redevelopment providing a supersized lobby to connect 3 buildings with natural materials and soft furnishings creating a dynamic and exquisite work environment. 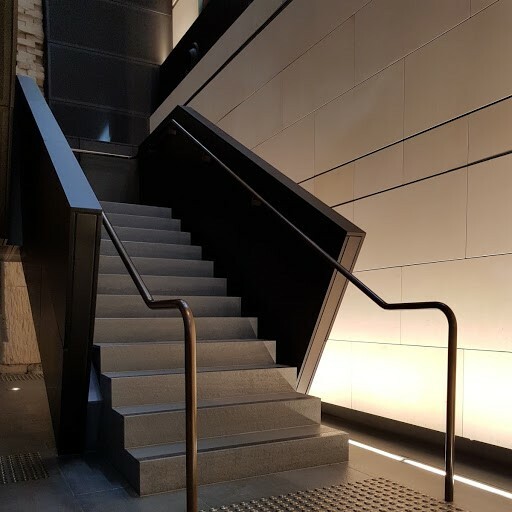 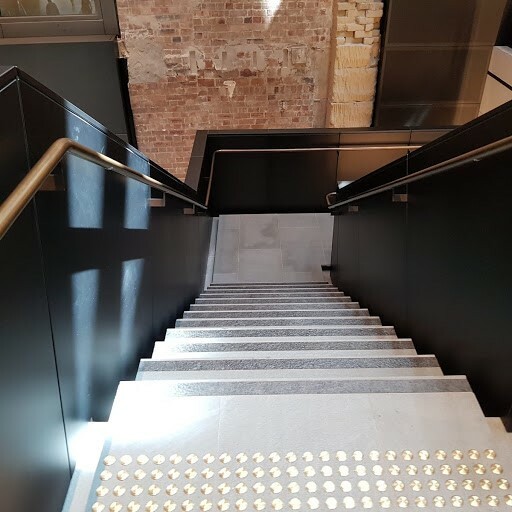 We fabricated and installed bronze finished handrails and glass balustrades all with superb finishes contributing to a tranquil and dynamic space.